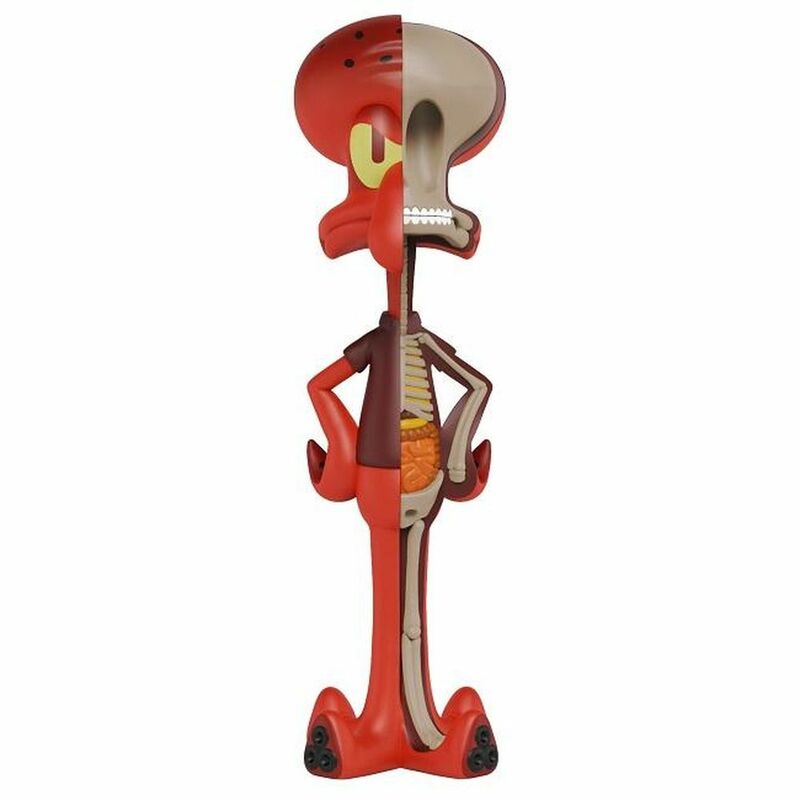 Yesterday we showed off the reveal of concept art for Jason Freeny’s upcoming Cat Dog XXray figure from Mighty Jaxx. 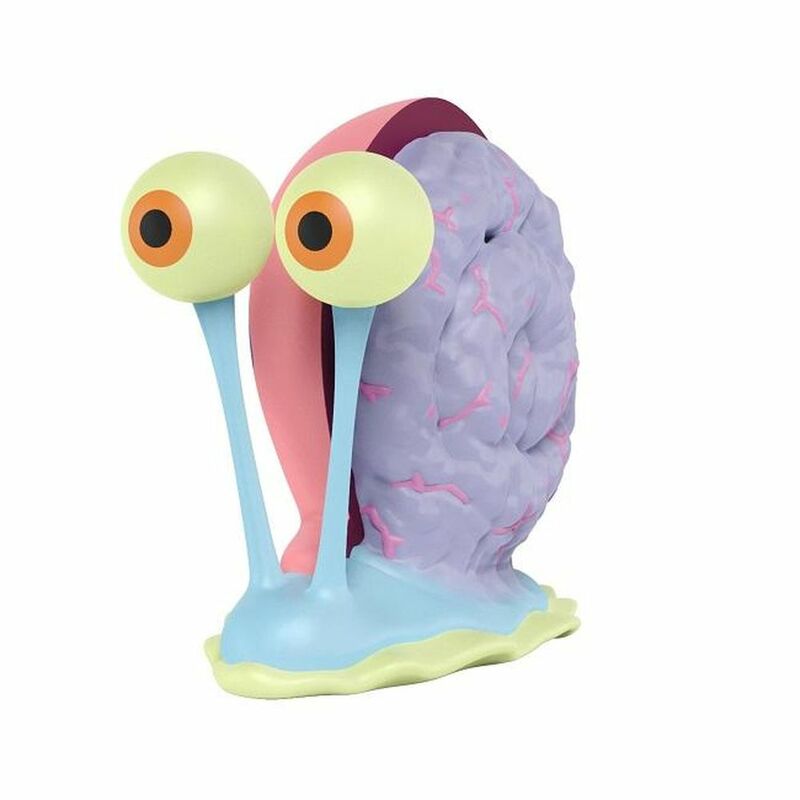 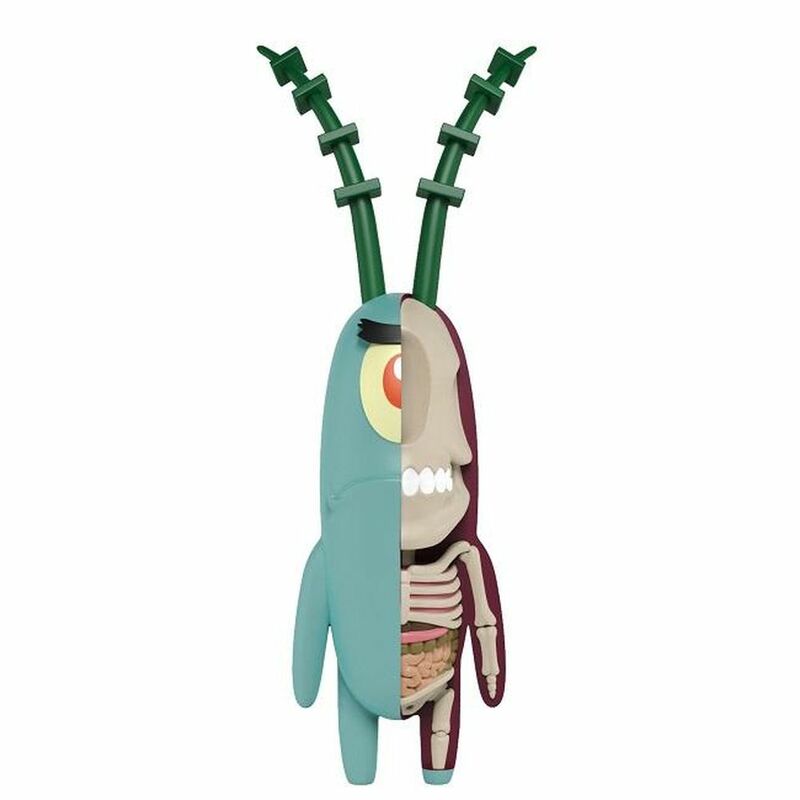 Today we are learning that Freeny and Mighty Jaxx are teaming up with FYE for a couple summer exclusives that are going to have fans screaming shut up and take my money! 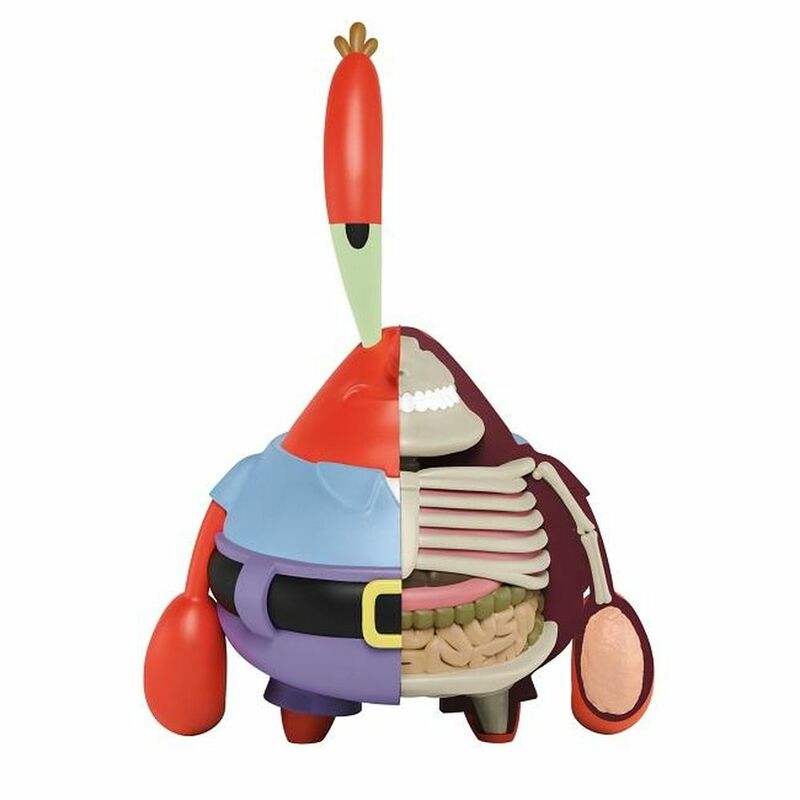 Check out the images below and then head over to FYE to grab them while you still can. 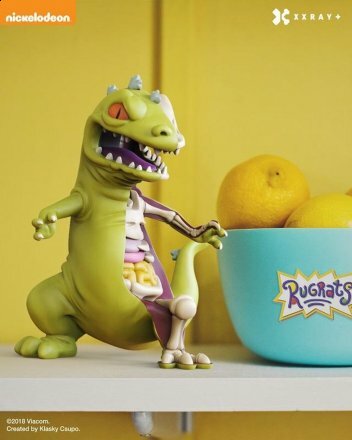 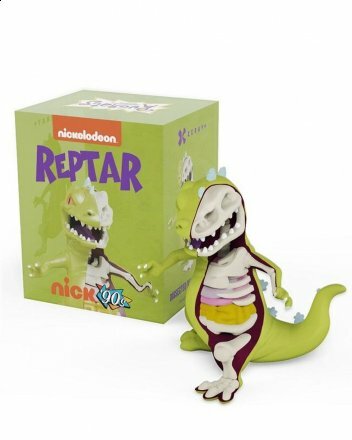 First up, we’ve got an 8″ XXray figure based around Reptar from Nickelodeon’s Rugrats. 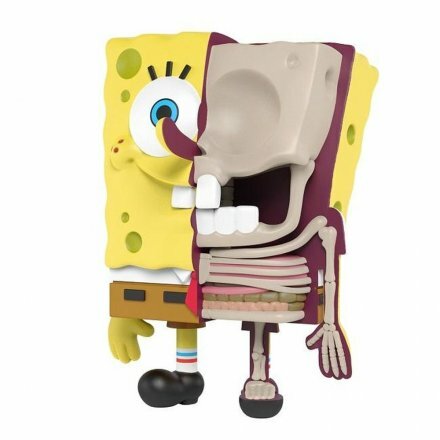 See the progression of this limited edition collectible piece starting from drawing to prototype to the finished product. 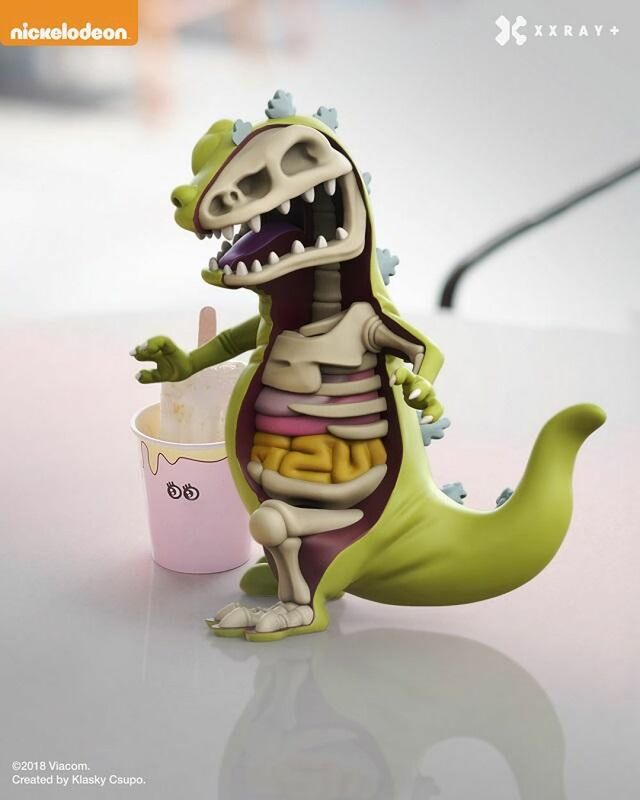 You will receive the finished piece only but we wanted you to see just how this great piece came to life! 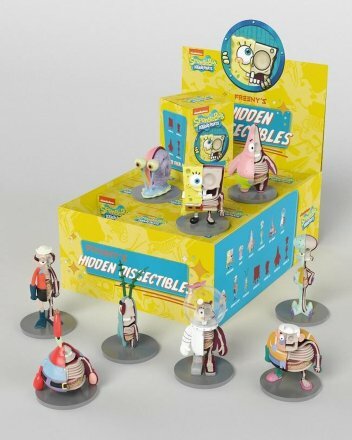 ONLY 200 COLLECTOR SETS WERE PRODUCED! 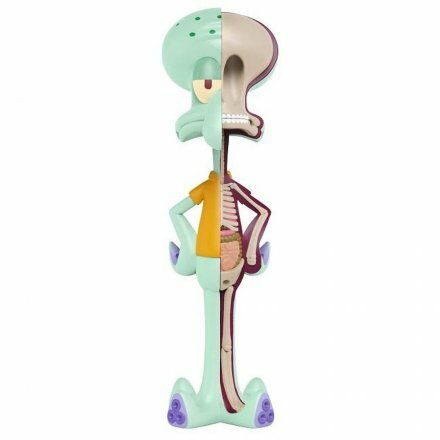 Includes all 9 regular figures, all 4 chase variants, and a “collector set exclusive” glow-in-the-dark Spongebob variant! 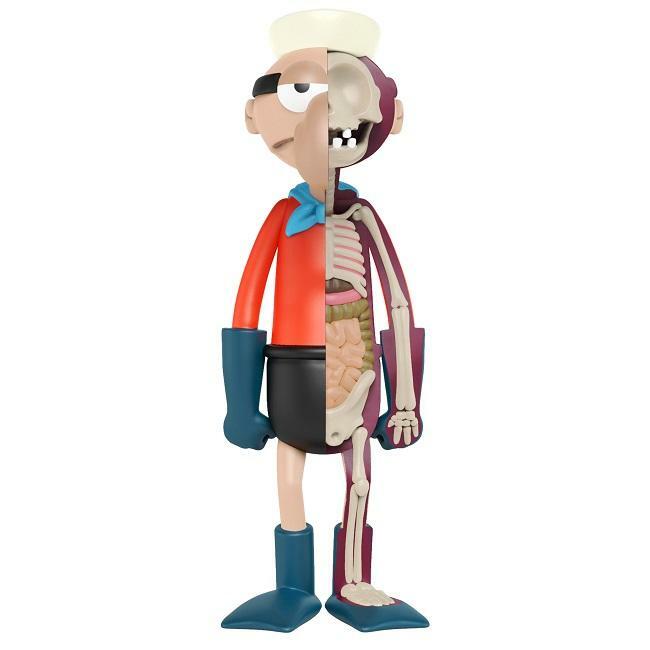 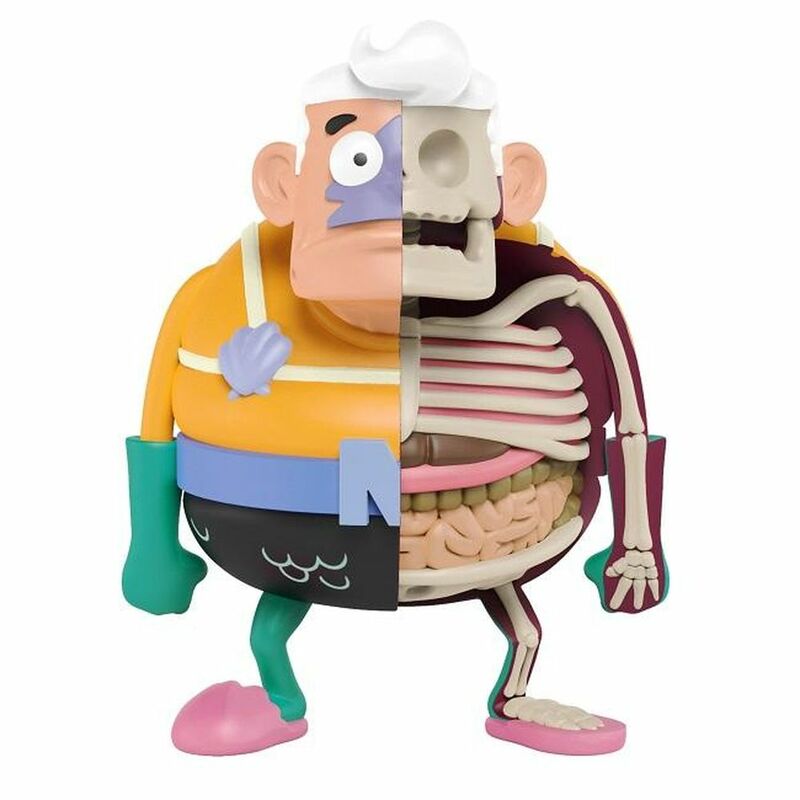 Regular characters include Spongebob, Patrick, Gary, Squidward, Sandy, Mr. Krabs, Plankton, Mermaid Man and Barnacle Boy. 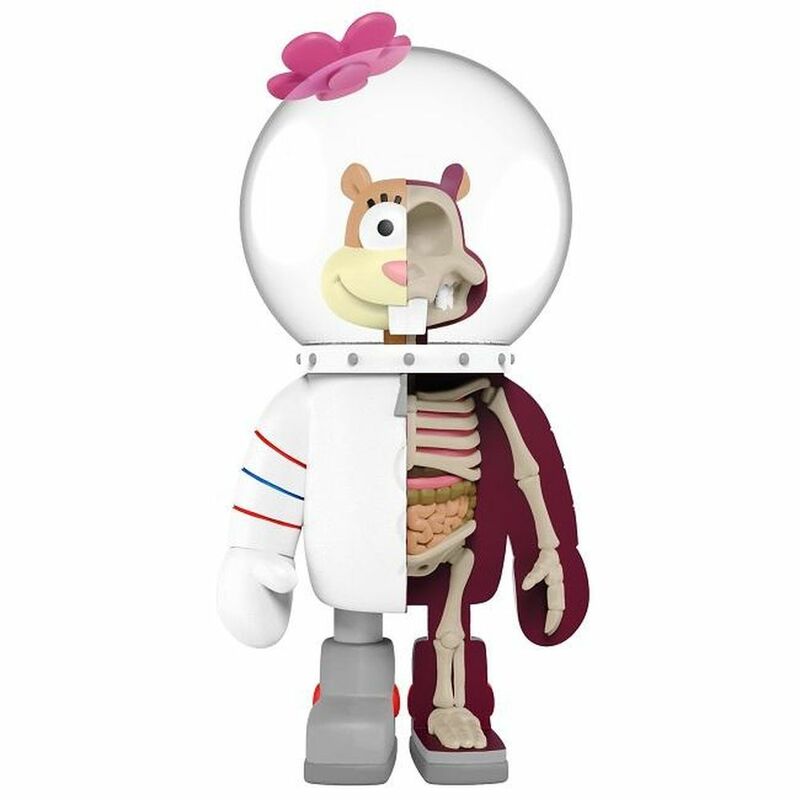 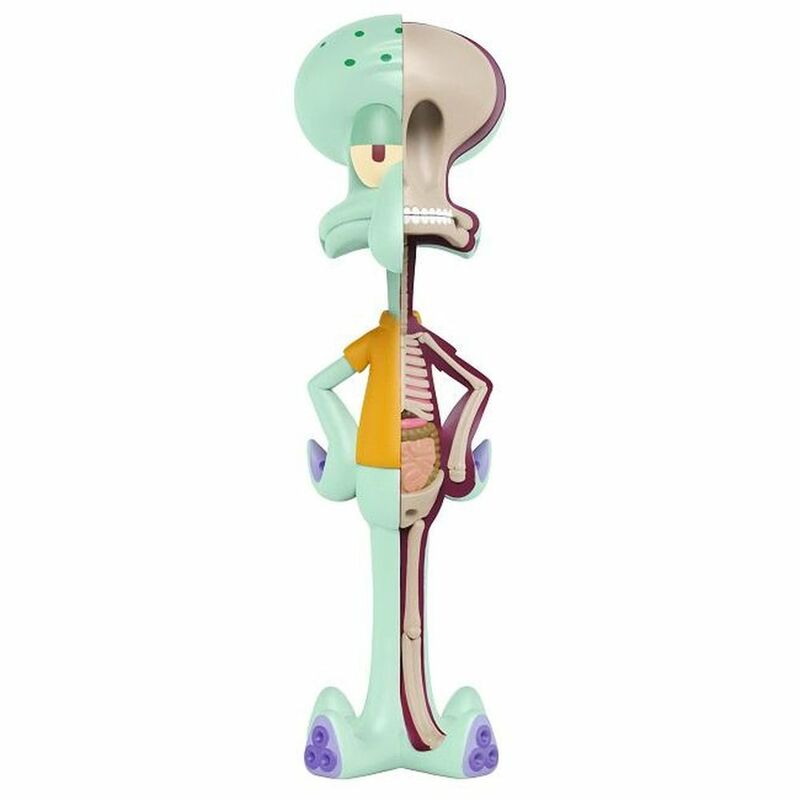 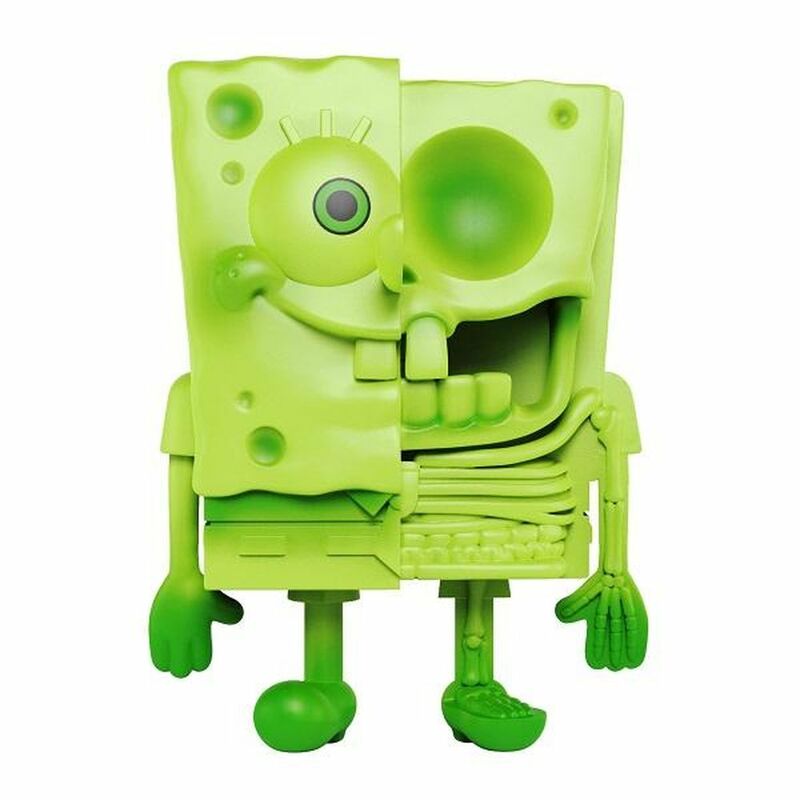 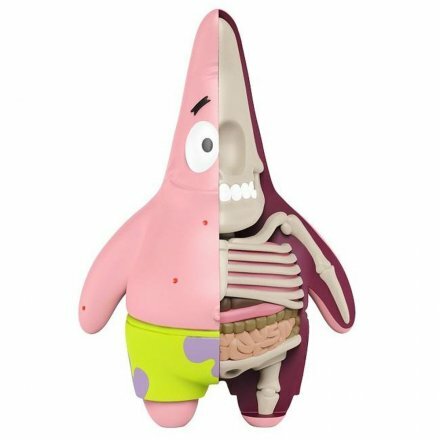 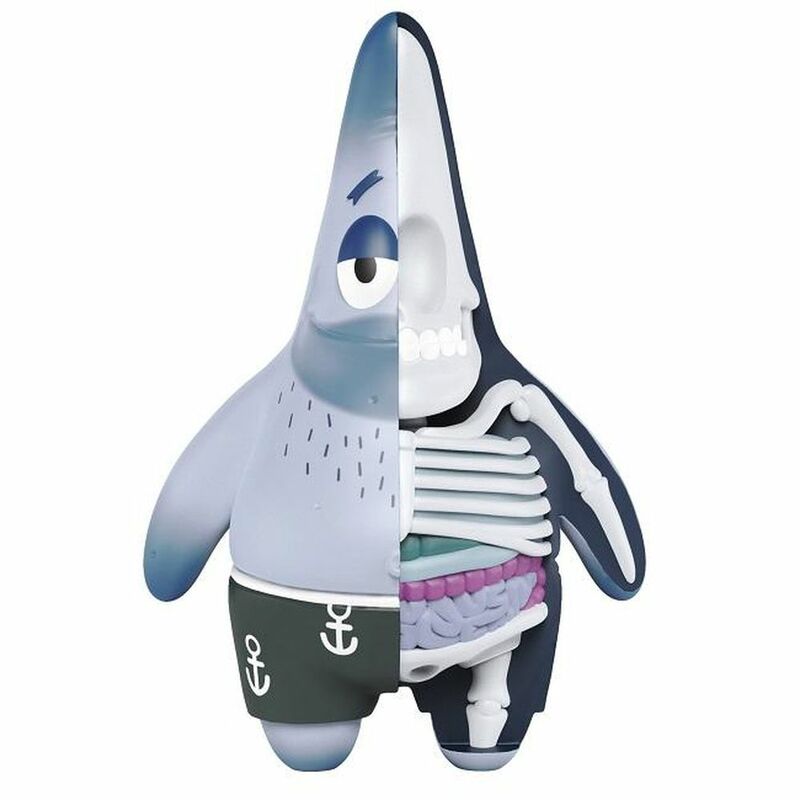 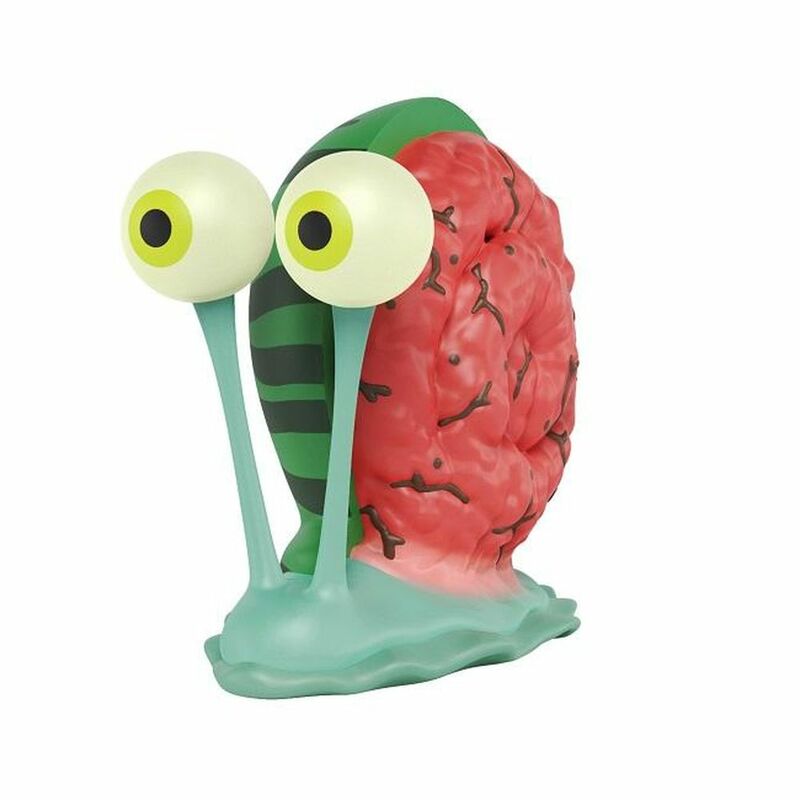 “Collector set exclusive” glow-in-the-dark Spongebob variant.